So much happening this month! 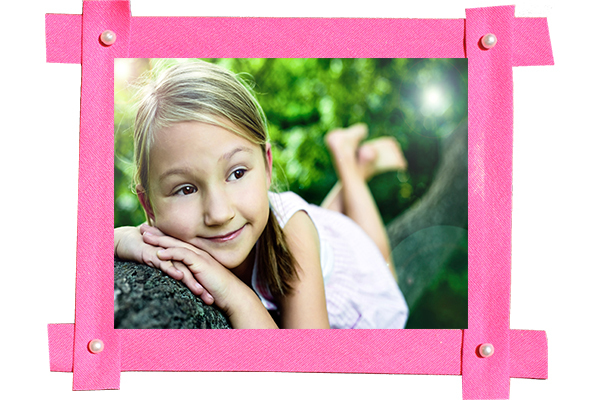 Welcome the spring season to City Park with a trip to Carousel Gardens Amusement Park. Carousel Gardens Amusement Park is fun for all ages! The Amusement Park features 2 cafés and 17 rides guaranteed to put a smile on your face, including the Park’s namesake antique wooden carousel. 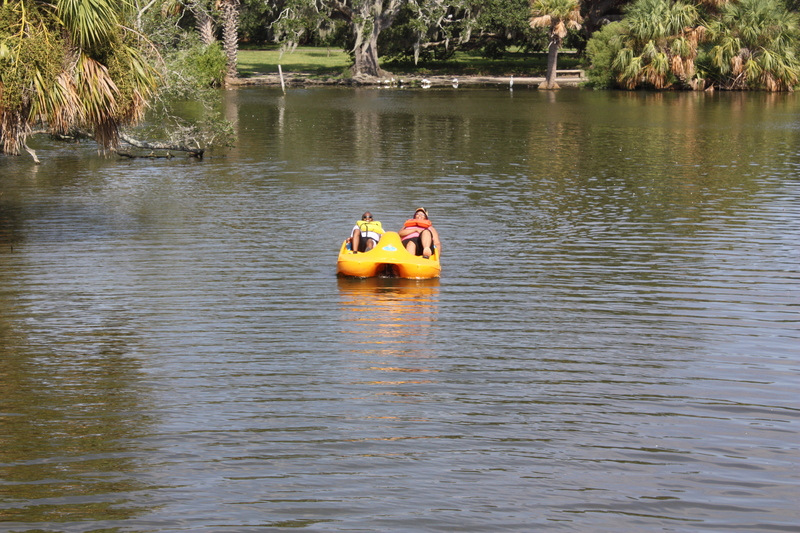 Spend Labor Day in YOUR backyard at New Orleans City Park! 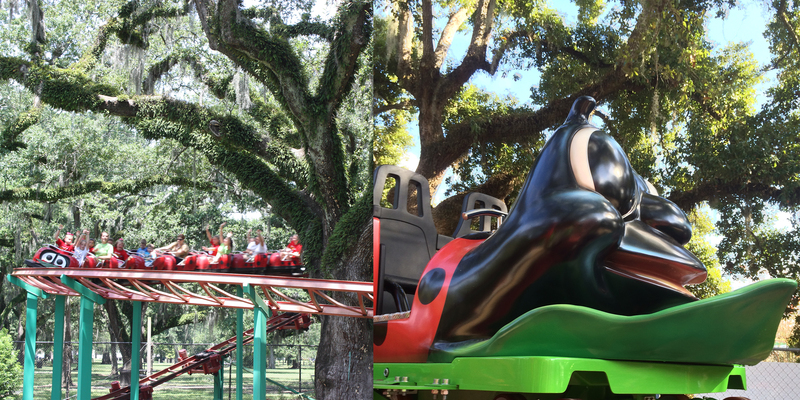 City Putt, Storyland, and Carousel Gardens Amusement Park will be open 10am to 5pm on Labor Day September 1, 2014. 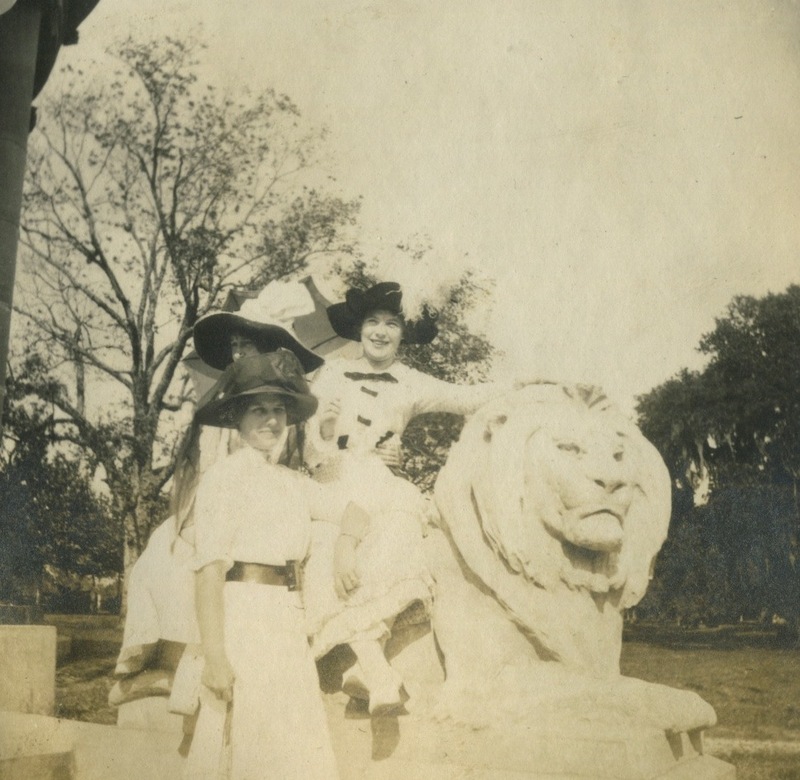 We like to think everyone who has spent time in New Orleans City Park has fond memories. Recently NOLA.com asked for the public’s memories to be submitted to their website. Here are seven of their favorites (edited): ‪Lisa Fuxan Mizell: "Momma and daddy met on [the Langles] bridge on September 4, 1943. Momma passed away peacefully on September 4, 2012. Their relationship was 69 years to the day. They had a beautiful marriage." New fun at City Park! New Boats! New Bikes!